The Norwegian government proposed a bill to ban the full-face Muslim veil in all schools, nurseries and educational institutions saying it obstructs "good communication" between students and teachers. The Norwegian government proposed a bill on Monday to ban the full-face Muslim veil in all schools, nurseries and educational institutions. It said the veil obstructs "good communication" between students and teachers. "We do not want clothes covering the face in nurseries, schools and universities... These clothes prevent good communication, which is important for students to receive a good education," Minister of Education and Research Torbjorn Roe Isaksen said in a statement. The coalition of conservative and anti-immigration right-wing parties, which is currently in power in Norway, had promised to ban the full-face Muslim veil in 2016. The ban targets burqas, balaclavas and masks as well. Over the next few months, the authorities will hold consultations with the stakeholders. The government can count on most parties for support, AFP reported citing Norwegian media. The bill is expected to be passed in 2018. 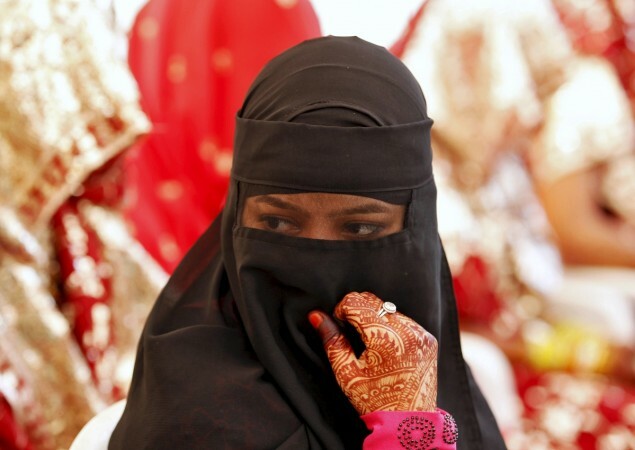 Local authorities already have the right to ban the veil in schools. However, there is no national policy on the ban. The bill has not yet mentioned the consequences for not abiding by the proposed law. "Clothes covering the face, like the niqab and the burqa, have no place in Norwegian schools. It is a fundamental value to be able to communicate with each other," Per Sandberg, interim minister of immigration and integration, was quoted by AFP as saying. The Islamic Council, an umbrella organisation that represents Muslims in Norway, hired a communication manager who wore the veil resulting in heated discussions over the issue earlier this year.